We offer a variety of services tailored to fit your needs. While one-time services are an option, generally they are only a temporary fix. 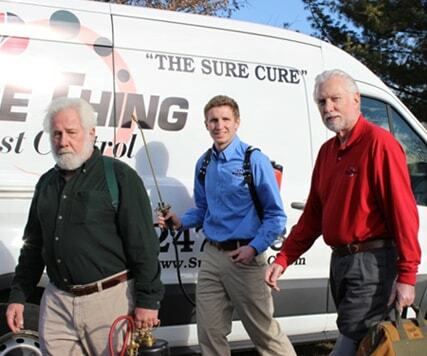 To keep pests out for good we design a custom program to fit your needs and the environmental conditions of your home. We know that bugs invade businesses just as much if not more than homes. 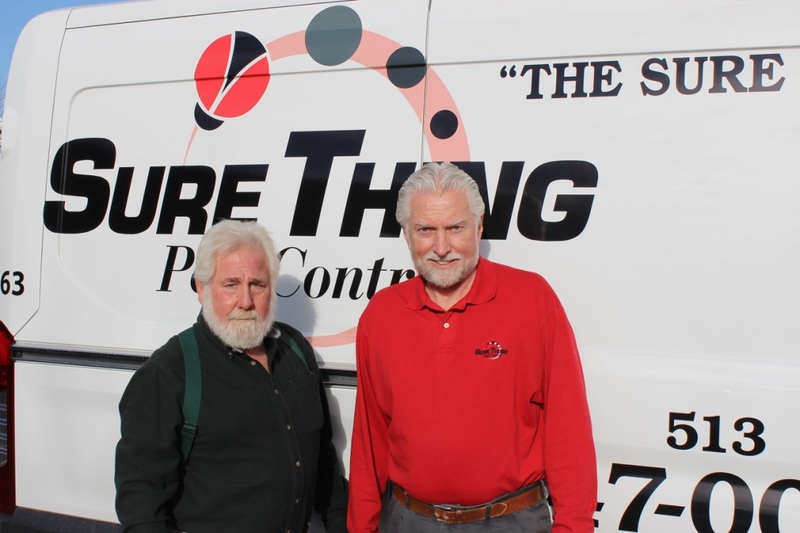 Bugs can cause you business which is why thousands of businesses ranging from schools and apartments to food processing facilities in Cincinnati and Kentucky have entrusted us at Sure Thing to keep their doors closed to bugs!